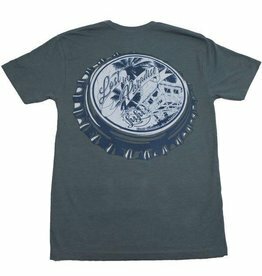 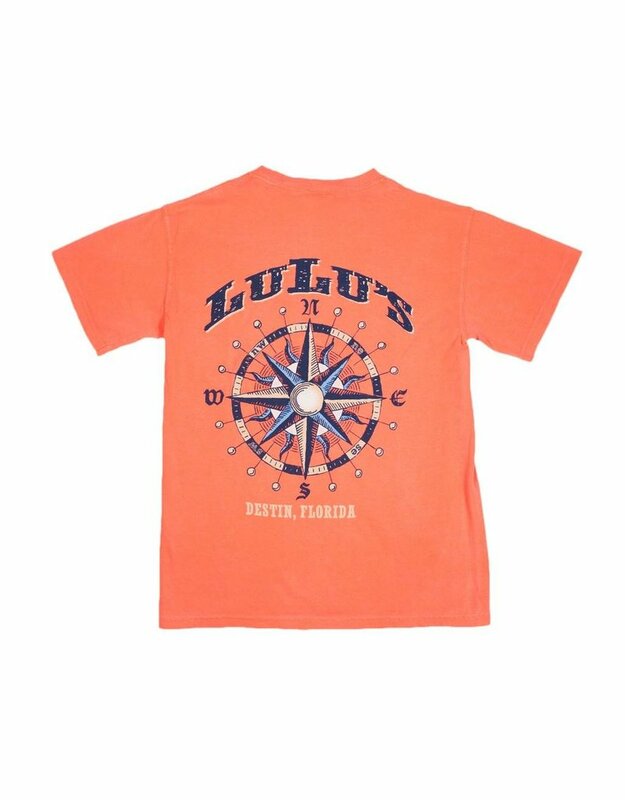 This Shirt Feels Like Paradise! 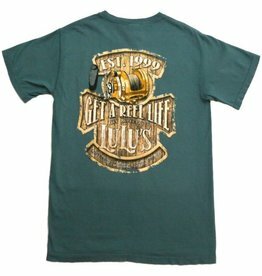 Get out there and Get a Reel Life! 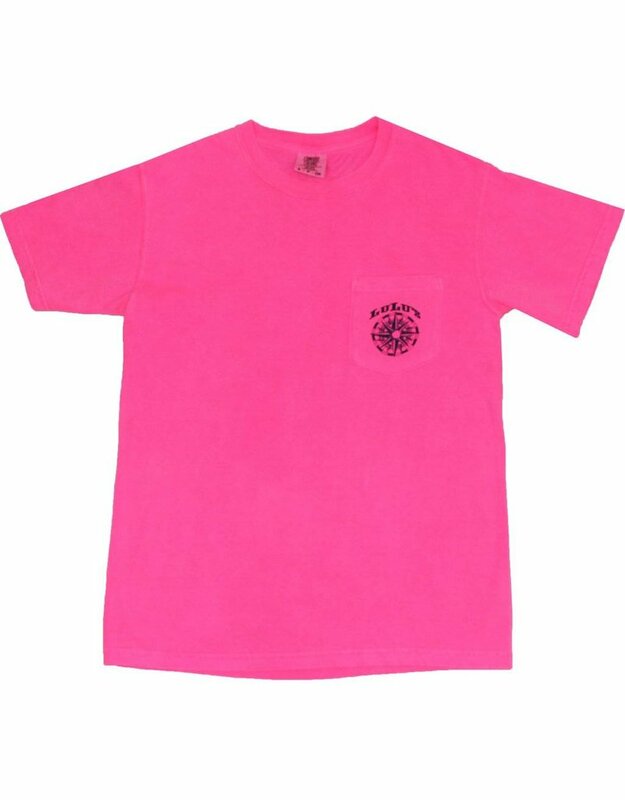 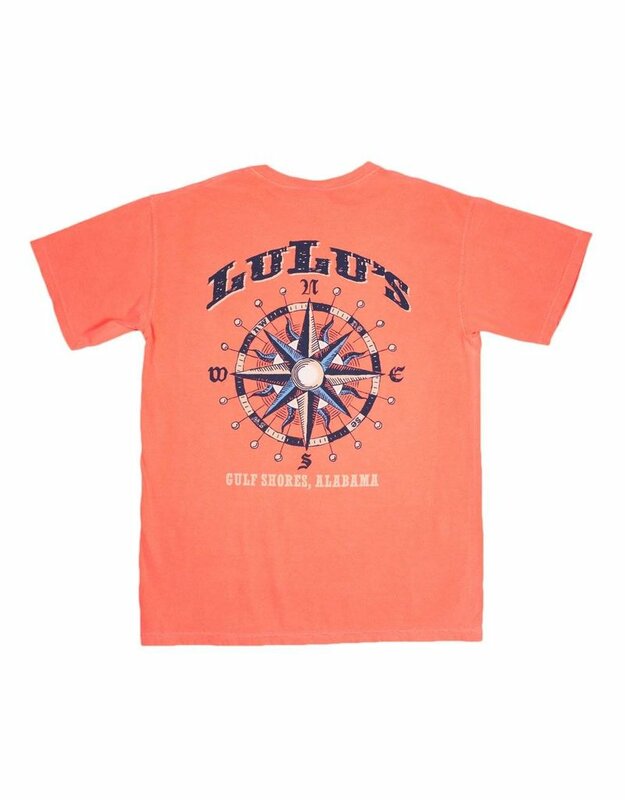 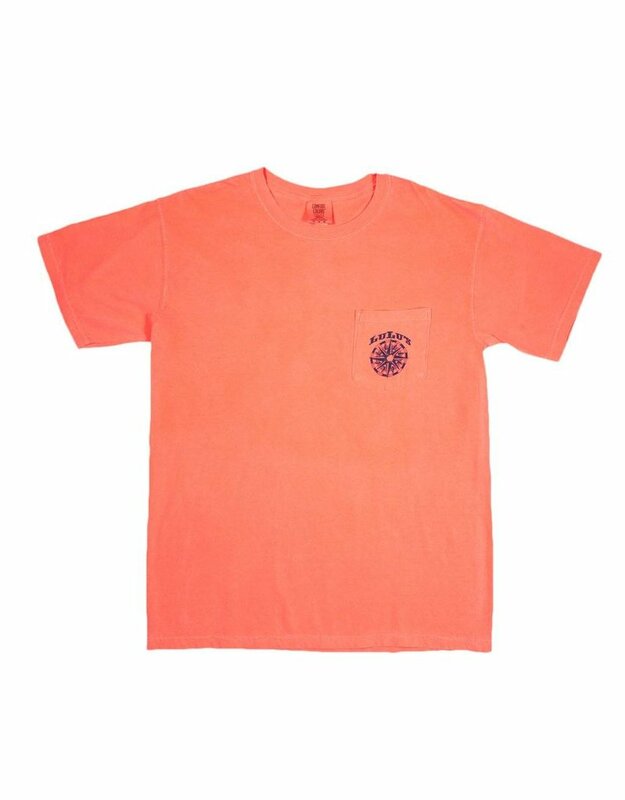 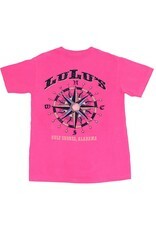 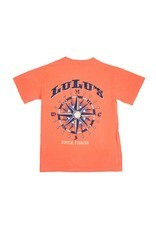 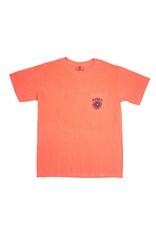 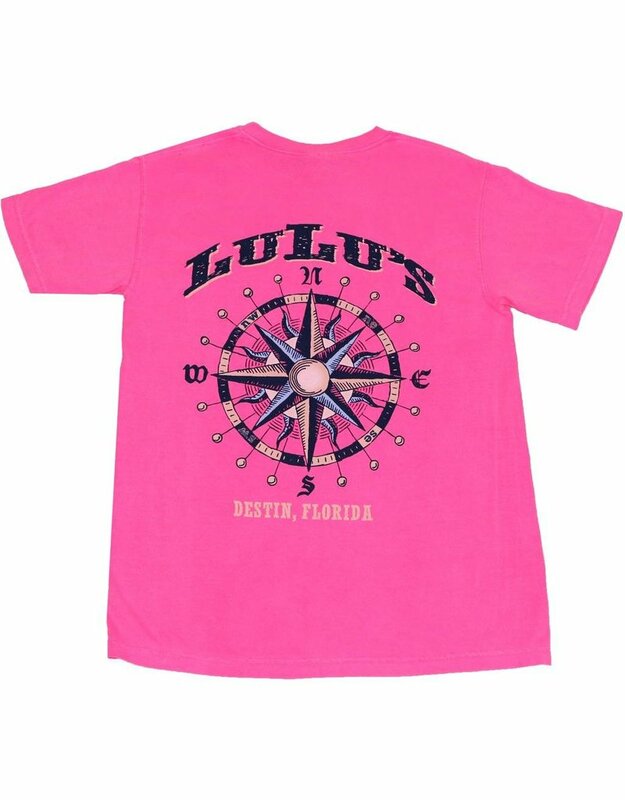 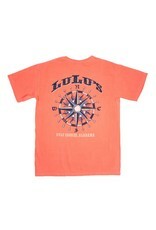 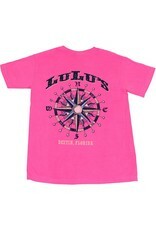 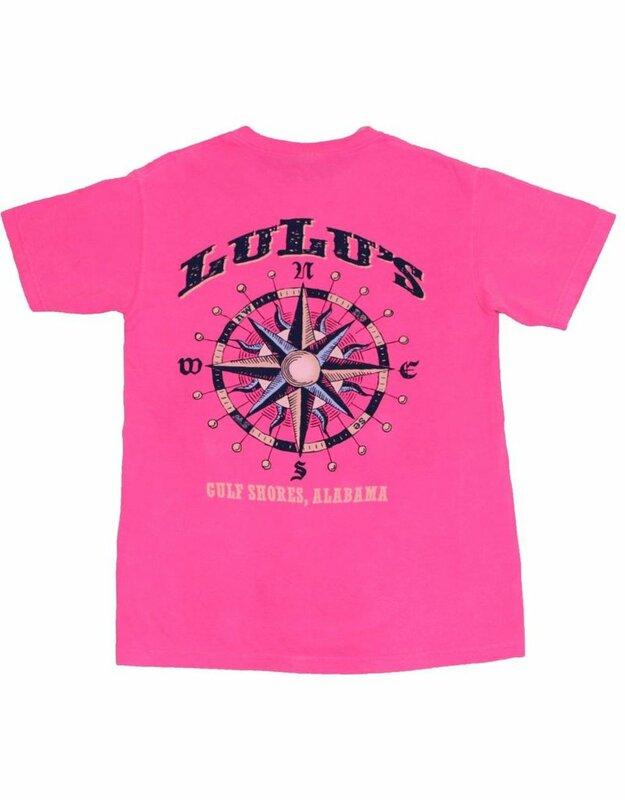 Life's a breeze in this Comfortable LuLu's tee.